We've all been there. You want to log in on a website you only use once a month and you just can't remember which password you used. Sticky Password Premium is here to help, with its unique password management system. 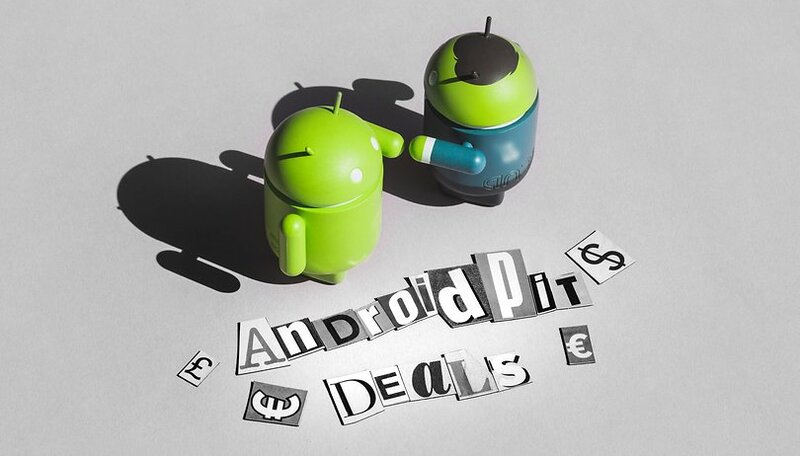 Get it now for only $29.99 – that's 80 percent off – in our AndroidPIT Deals Store. Using the same password for everything is a bad idea and remembering all your passwords for different accounts can be difficult. That's why a password manager like Sticky Password Premium can keep your data safe and make your life easier. This innovative program has tons of features. It automatically logs you in to sites of your choosing. Your forms will be filled out instantly with your programmed personal information. And last but not least, it works with all your devices and is available for Mac, Windows, iOS and Android. Get started with safer and faster online account management with Sticky Password Premium for only $29.99 – 80 percent off – in our AndroidPIT Deals Store. Hurry over, this special only lasts a week.